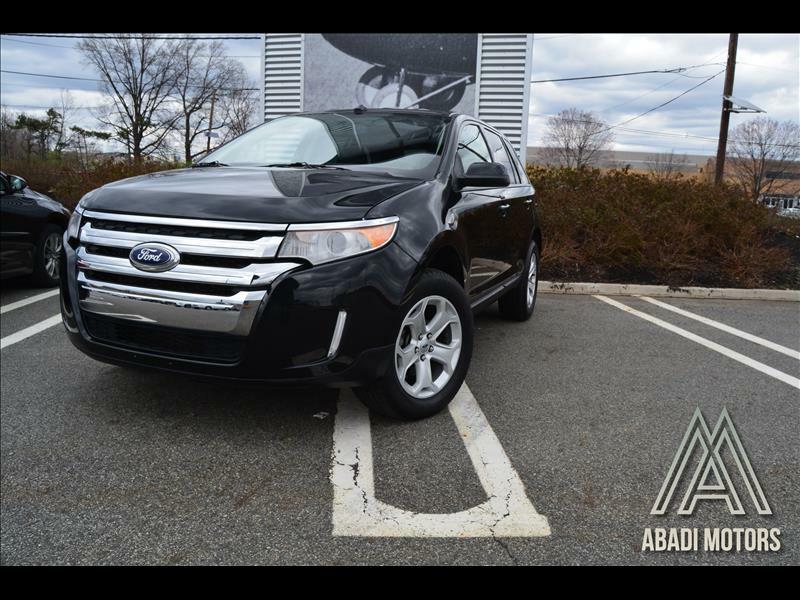 2013 Ford Edge SEL, AWD. Great family SUV, very clean interior and exterior. This vehicle comes equipped with all necessities. Call today to schedule a test drive.